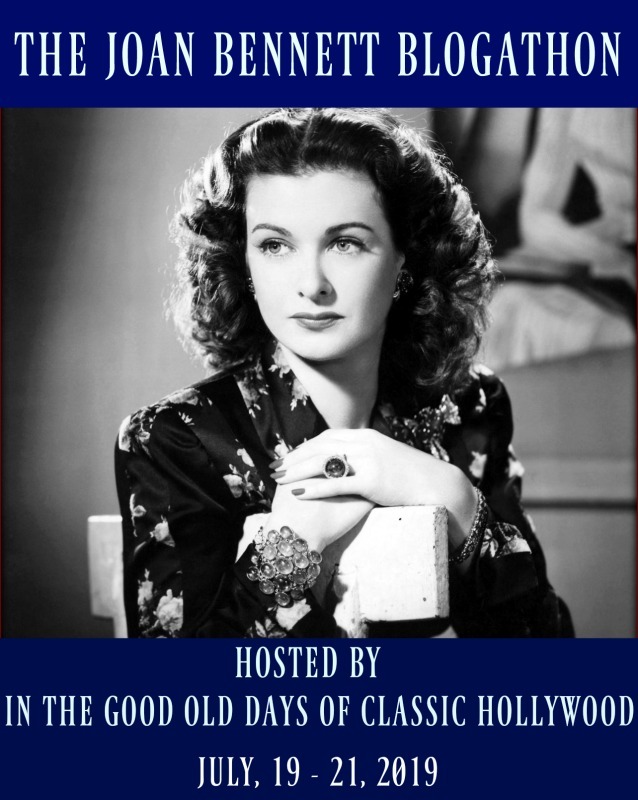 There may only be eleven days left before I jet to Los Angeles for the TCM Classic Film Festival, but I intend to make the most of this time and still squeeze in a few more reviews before I immerse myself in Old Hollywood glamour. 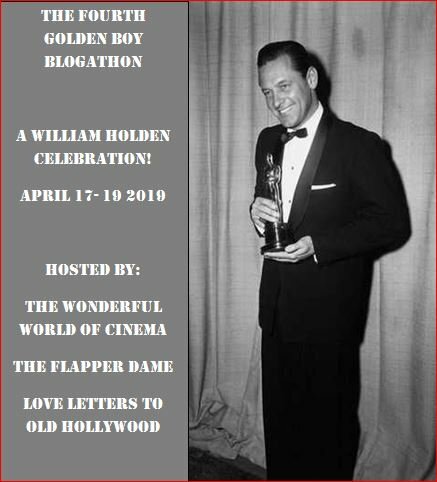 One thing that I knew I couldn’t miss out on before the end of March was The Mystery Mania Blogathon hosted by Robin of Pop Culture Reverie. I’m always fond of compelling stories that involve characters committing or solving crimes, but it’s dawned on me recently that I haven’t seen too many classic movies that fit this bill outside of Hitchcock’s filmography or within the realm of film noir. Specifically, it bothered me more and more that I had never seen any of Basil Rathbone’s iconic portrayals of Sherlock Holmes. Fourteen of them were made after all, and though I haven’t seen many other adaptations of Arthur Conan Doyle’s masterworks, I think missing out on the Holmes whodunits of the thirties and forties is the most egregious error of them all. For one thing, my grandmother has always been a fan of Rathbone, not to mention the fact that I used to watch The Great Mouse Detective (1986) as a child, even revisiting it recently, and if that film isn’t inspired by the classic mystery pictures I don’t know what is. 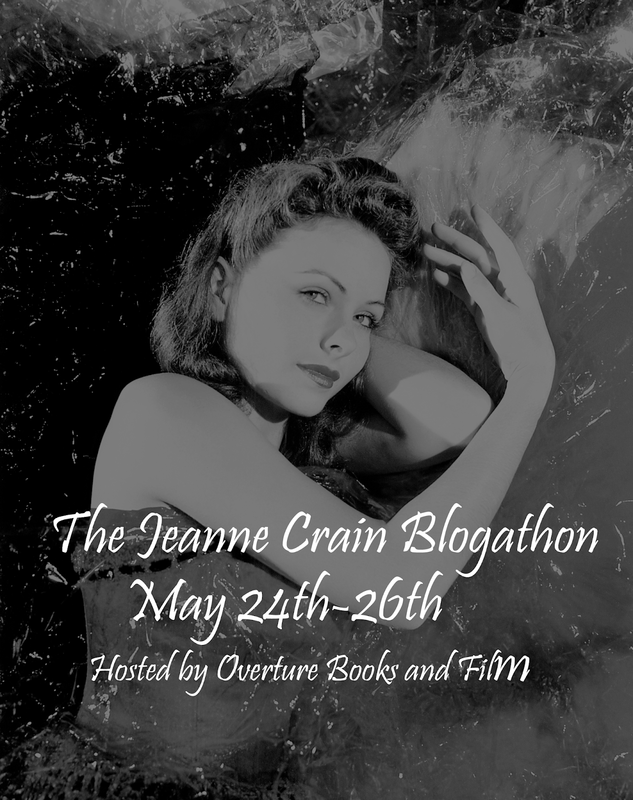 When I was given the opportunity to discuss a film within the mystery genre for this blogathon, I knew that this was the time to finally watch one of these Sherlock Holmes movies that I’d heard so much about, and what better feature to kick things off than the one that started them all? Original theatrical poster for The Hound of the Baskervilles (1939). If you’re not familiar with the series, The Hound of the Baskervilles (1939) is the first of fourteen feature films that starred Basil Rathbone in the timeless role of ingenious detective Sherlock Holmes, as well as Nigel Bruce in the part of his homely sidekick, Dr. John Watson. The picture opens in Holmes’ study as he and Dr. Watson discuss their practice of deductive reasoning. The pair are visited by Dr. James Mortimer (Lionel Atwill), who is concerned about the life of Sir Henry Baskerville (Richard Greene), the last of his name following the mysterious passing of his uncle Charles. Mortimer tells the sleuths about two shocking discoveries he made following the death: the first, a set of large paw prints leading up to the body, and the second, a document that he found in the office of the deceased that details a terrifying curse of a gigantic, ferocious canine that’s been killing members of the Baskerville lineage for hundreds of years. Holmes, Watson, and Sir Henry himself all dismiss the document as little more than a fairy tale, but Watson still agrees to accompany Sir Richard to the Baskerville estate, a gloomy mansion surrounded by miles of craggy, misted moors which has now been bequeathed to the youthful heir. 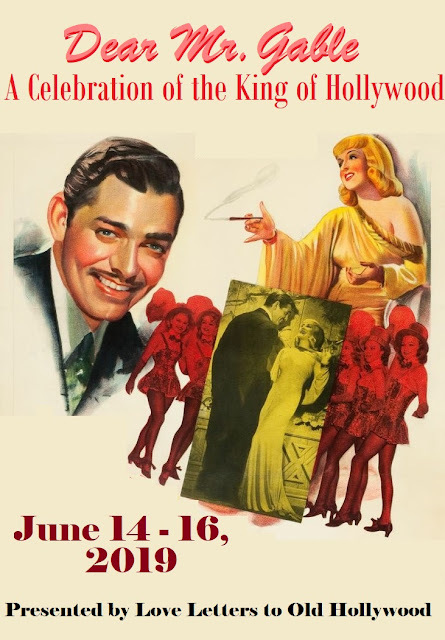 We meet Richard’s new neighbors, Jack Stapleton (Morton Lowry) and his lovely sister Beryl (Wendy Barrie), and Richard and Beryl begin to fall in love. When another man wearing Richard’s clothes appears to be killed by the elusive hound on the treacherous moors, will this prove that his life is in danger, or is there more than meets the eye? Lionel Atwill, Basil Rathbone, and Richard Greene in a scene from The Hound of the Baskervilles (1939). The Hound of the Baskervilles (1939) was not only the first picture that paired Basil Rathbone and Nigel Bruce as Holmes and Watson, but it was also the first Sherlock Holmes feature to be set during the same Victorian time period as the original novels. Due to these changes, 20th Century Fox was hesitant to give Rathbone and Bruce top billing in their own feature. Instead they put focus on the romantic plotline, billing Richard Greene first, followed by Rathbone, Wendy Barrie, and Bruce, respectively. The film turned out to become a wild success of course, and despite the billing snub, Nigel Bruce’s portrayal of Watson in this movie as well as the subsequent series gave the role more of a spotlight than ever before. While his humble appearance and almost dim-witted personality attributed to a negative view of Holmes’ assistant that would stick with the character in future adaptations, Bruce was still the star who elevated Watson from a mere narrator to the crime-solving partner that we know him as today. In 1975, the full version of this film, including several deleted scenes, was reintroduced to theaters. Most notably the final line of the film, “Oh, Watson, the needle!”, which alluded to Sherlock Holmes’ cocaine habit, was reinstated after originally being cut by the censors. This version was much revered and continues to be the version that we know and love today, even making the national news upon its release. Nigel Bruce and Basil Rathbone in a publicity photo for The Hound of the Baskervilles (1939). How could anyone not give them top billing in a Sherlock Holmes movie?! As a whole, I really enjoyed my first foray into Sherlock Holmes pictures with The Hound of the Baskervilles (1939). There were quite a few scenes throughout that didn’t have much action in them, but every minute of this movie was worth it for the climactic moment in which Holmes explains the case and makes his final accusation of the suspect before the flabbergasted Sir Henry, Beryl, and his servants. It was a sequence that seemed too cliché to be real, but at the same time the ending was so satisfying, and it made me realize that I had never actually watched a scene like it that wasn’t satirical. I was almost certain that the Holmes series was where the idea had originated, but I didn’t expect it to happen here, and I would honestly say that it was my favorite part of the whole feature. The performance that I actually admired most out of all of them was Nigel Bruce as Watson. I’ve always found him to be such a lovable actor, and while I adore just about all of his roles, I think he really shines here. Sherlock Holmes definitely takes a backseat for the better part of the movie, and this gives Bruce the chance to elevate the role as I mentioned previously. I won’t spoil who it is, but I really enjoyed the villain as well and found that person especially attractive, and combined with Watson they were far more interesting than the couple that stole top billing from Basil Rathbone and Nigel Bruce. There were lows and highs, but at the end of the day I’m thrilled to finally discover this movie, and I can’t wait to watch the other thirteen, especially Dressed to Kill (1946) starring one of my favorite actresses, Patricia Morison! I’m glad you were able to take the time to participate. Funnily enough, given my love of mysteries, I too have never seen a Rathbone Holmes film. I really need to remedy this.